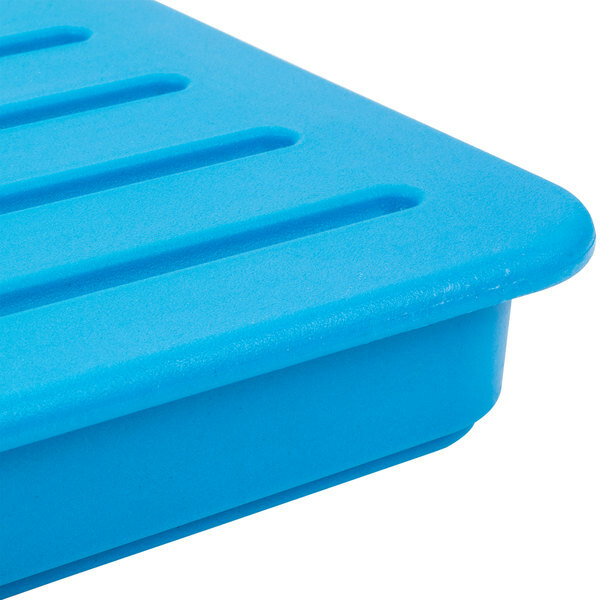 Use the Carlisle PC66014 CaterCooler cold pack with your insulated food pan carrier to keep your pre-chilled food items cold for up to 8 hours! Simply place the cold pack in your freezer overnight and freeze at 40 degrees Fahrenheit or below. 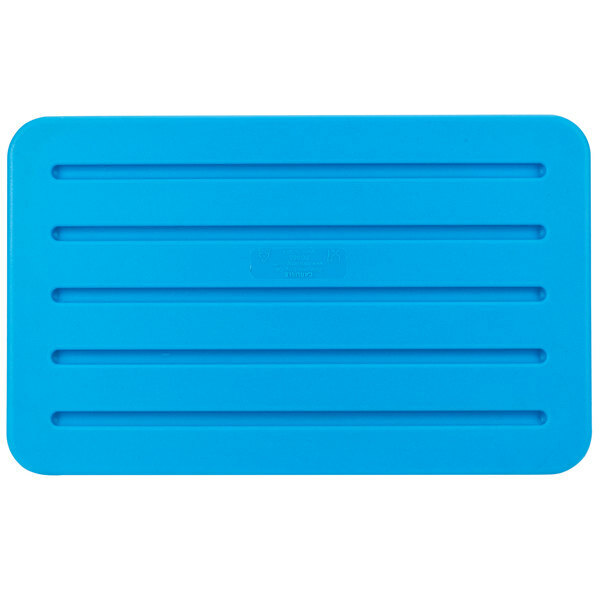 For the best performance, lay the cold pack flat and freeze for at least 8 hours at 0 degrees Fahrenheit. After the pack is frozen, simply slide it onto the top shelf of your unit and load your pre-chilled food. 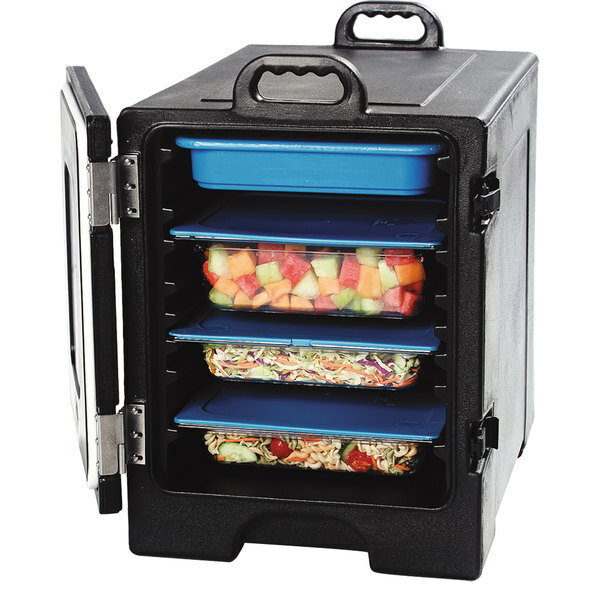 The CaterCooler works with a variety of insulated food pan carriers, including end-loaders, double-loaders, or top loaders. It fits most standard size end-loaders. A durable polyethylene shell contains the non-toxic refrigerant gel, which is easy to re-freeze between uses. Handwash the cold pack with warm water and mild detergent. We purchased this to use in our insulated food carriers. It works okay for the most part. Just like when using the box for hot foods, it is best to make sure your food is very chilled, your food carrier is chilled and then insert the cold pack. Great product. I'm getting ready to buy another one. 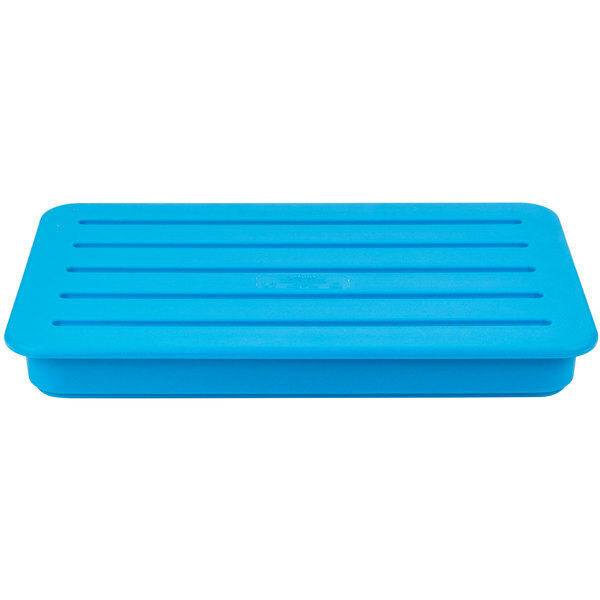 I have been able to keep food cold for over six teen hours using this product. These are a great alternative to using ice and for sure less mess. They keep food cold for hours when used in insulated carriers. Will be buying more! 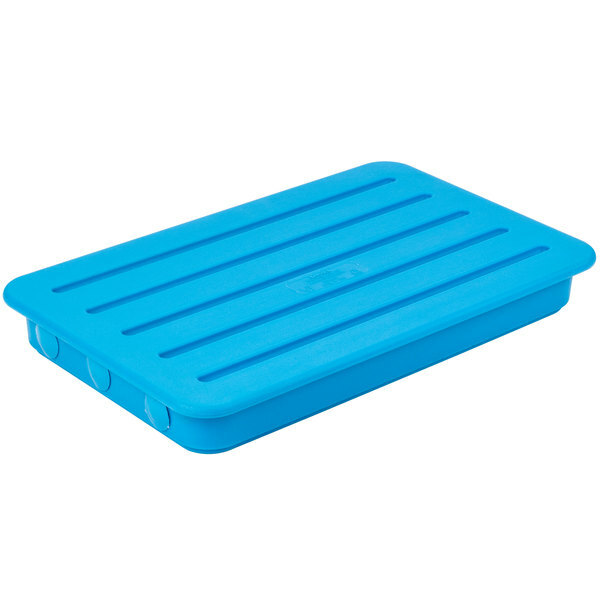 Another MUST have item with either the Carlisle or Cambro food carriers. Whether catering or farmers market sales I ALWAYS use this product. I Believe this is one of my top three items which I purchased that I could not live without. This is just what i needed to keep my cold things cold while in transport from kitchen to catering site. Because it is flat it does not take up a lot of space in the freezer and is ready when i need it. 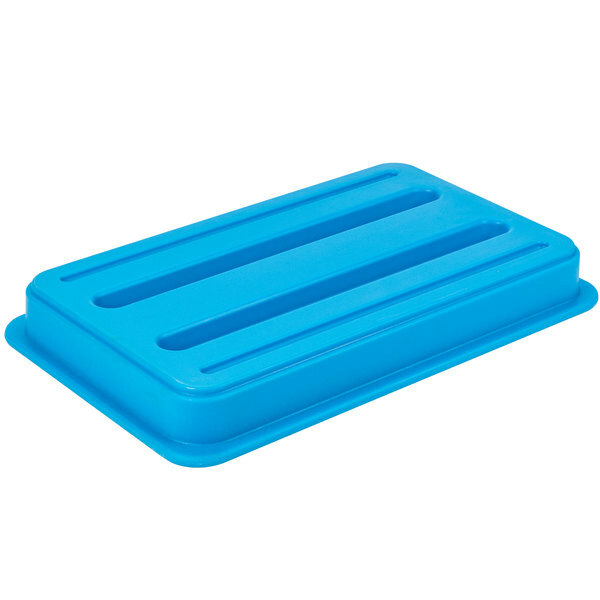 Makes transporting cold food much easier and less of a chance of mess than using a pan full of ice. Just freeze overnight, then slide in the top rack of a catering transport and you are good to go. Don't take a chance with food safety! This works extremely well for keeping the Carlisle catering boxes cold. Slides right in. Use on top. Place in Freezer the night before, then place in your Insulated End loading catering box. Highly recommend product.